These commercial clients at Vector 7 in Honiton asked us to clean their floors, they were very pleased with the final result. 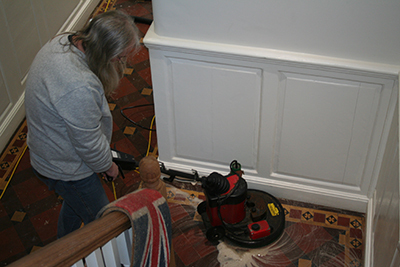 We use top quality equipment and the most thorough method of cleaning there is, to ensure the best possible service. We are able to clean and maintain carpets, rugs and upholstery to a very high standard. 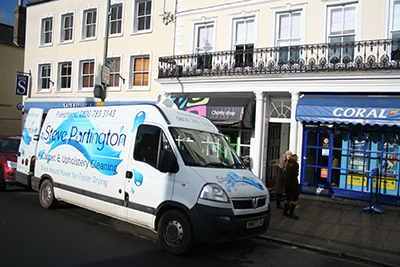 For more information on our services contact Steve Partington today on 0800 7833 143.